Go the extra mile. 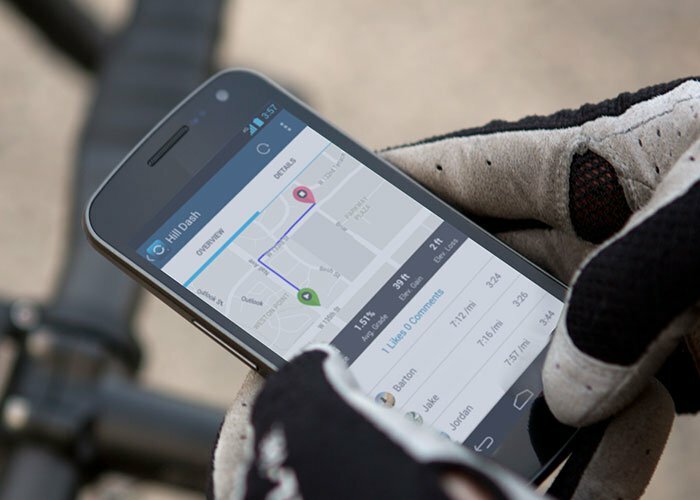 Edge 25 captures essential stats from your ride, including time, distance, speed, total ascent and location. When paired with a heart rate strap¹, it also records your heart rate and heart rate zone so you’ll know when you hit your target. Heart rate compatibility also provides more accurate information on calories burned during your ride.